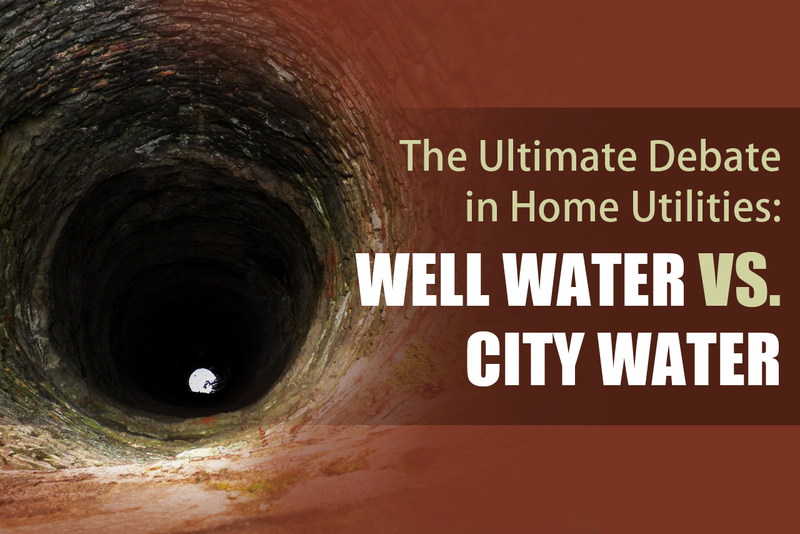 If you have a well, or are considering getting one, then make sure you are aware of these five signs that you need maintenance. One of the first signs you will often notice of a poorly functioning pump is poor water pressure. 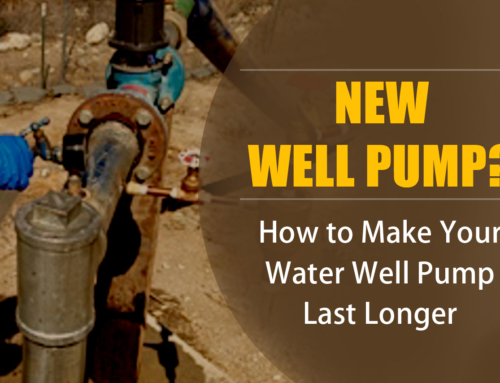 Poor water pressure can result when the pump is not operating at full capacity. 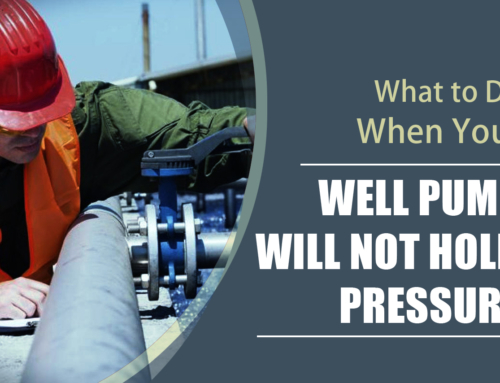 Keep in mind that poor water pressure can also be caused by other problems with your well. 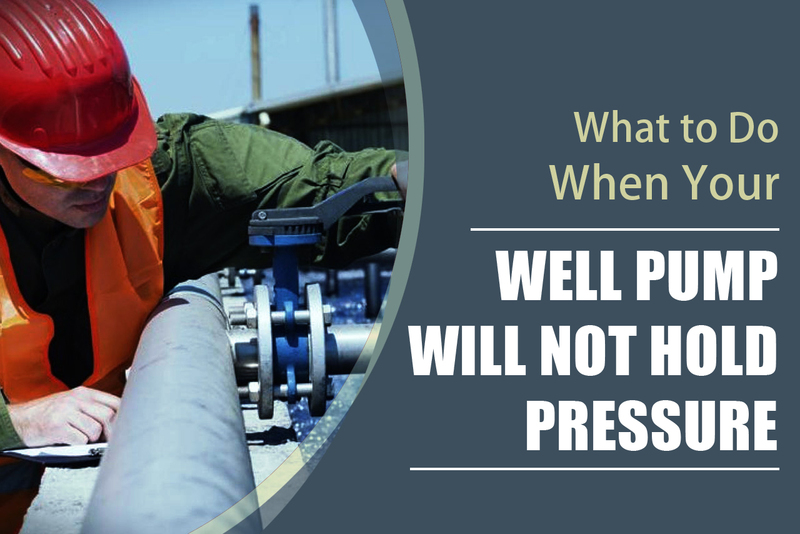 For instance, leaks in the water tank or pipes can also cause poor pressure. A professional inspection will be necessary to determine the exact cause of poor water pressure. If you hear your water pump constantly running, chances are there is something wrong. A pump that is running correctly will cycle on and off intermittently. Constant running can put a strain on your tank, not to mention run up your electric bills. It can also cause backups for your sink, toilets, or other water-connected devices. If your system will not stop running, it’s definitely a sign that it should be inspected. If you have dirty or discolored water coming out of your pipes, this could be an indicator that there is something wrong with the well pump. In many cases, dirty water can be caused by dirt getting into the pipe. If you notice dirty water coming from your pipes, it is important to address this problem quickly. 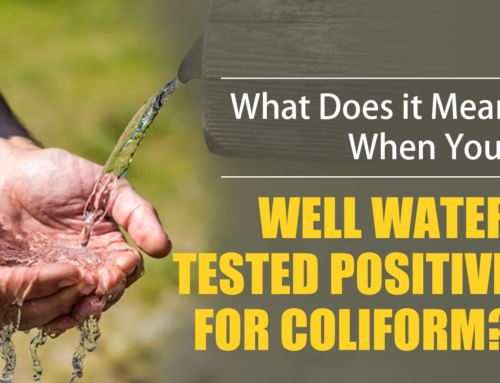 Soil contains many contaminants that can get into your water and lead to illness. If you turn on your faucet and the water spurts and sputters, this is a sign that there is air in the pipes. While this can sometimes be normal, if you notice it happening regularly, it can be a sign of a more serious problem. 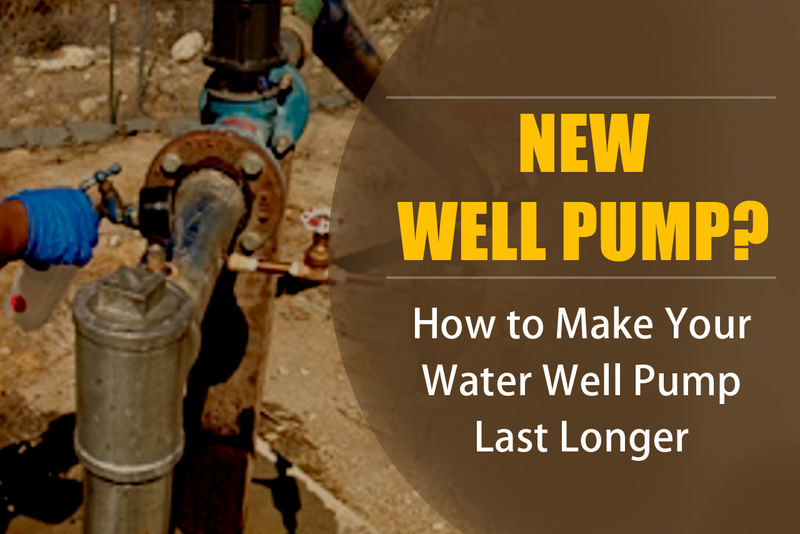 If your well pump has a serious problem, it can lead to water failing to flow through your pipes altogether. In some cases, the problem may simply be a clog that can easily be removed. In other cases, you may have a faulty pump that needs to be replaced. 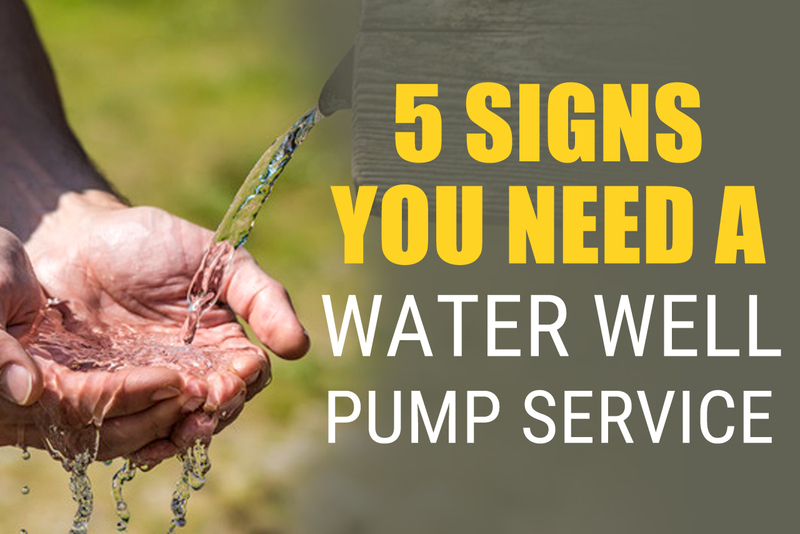 By watching for these signs, you will be able to identify when your home needs well pump service. 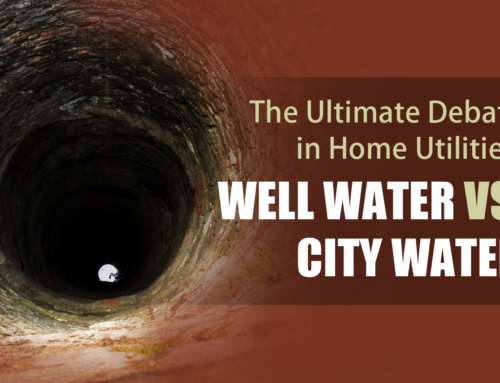 Have you noticed one or more of these signs with your well? 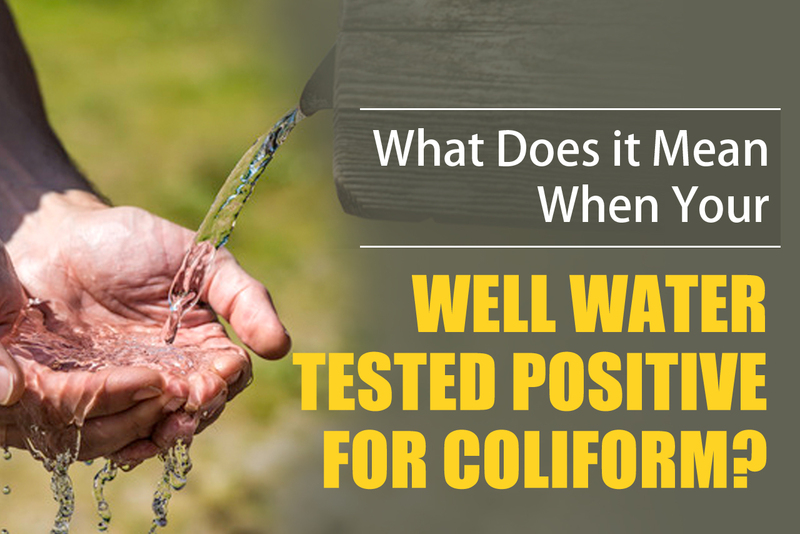 Contact us today to get the service you need to keep your drinking water clean. 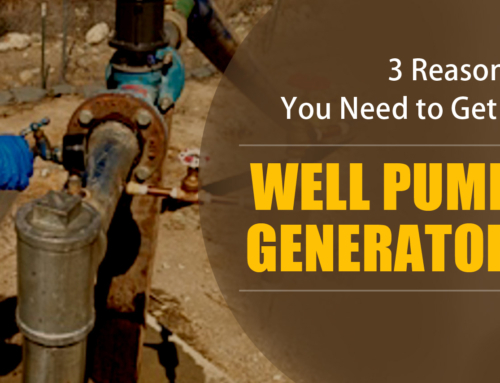 Time for a well well water pump service at your property? 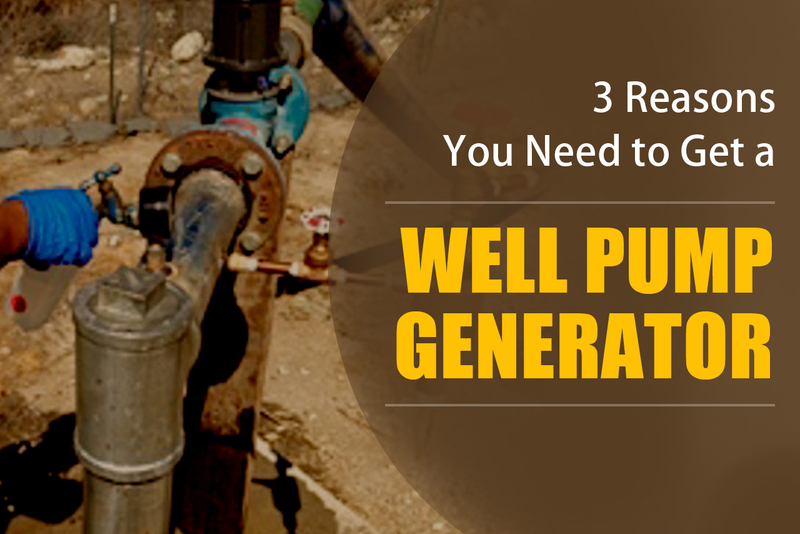 Call an experienced and trusted well water pump company in Arizona – Pump It Up Pump Services at 623-582-5069 today!